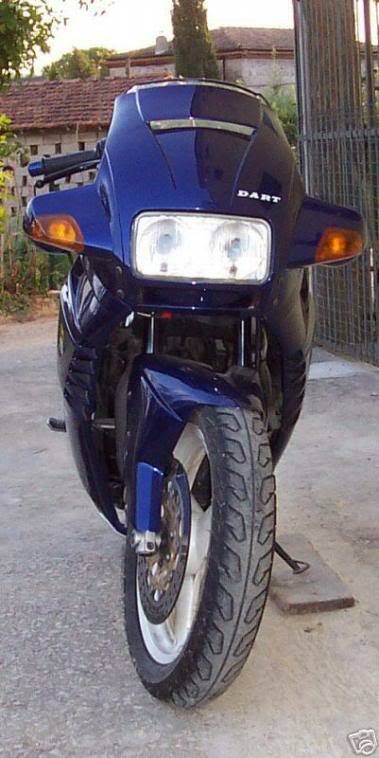 Does that blue Dart have same mirrors, as Paso??? 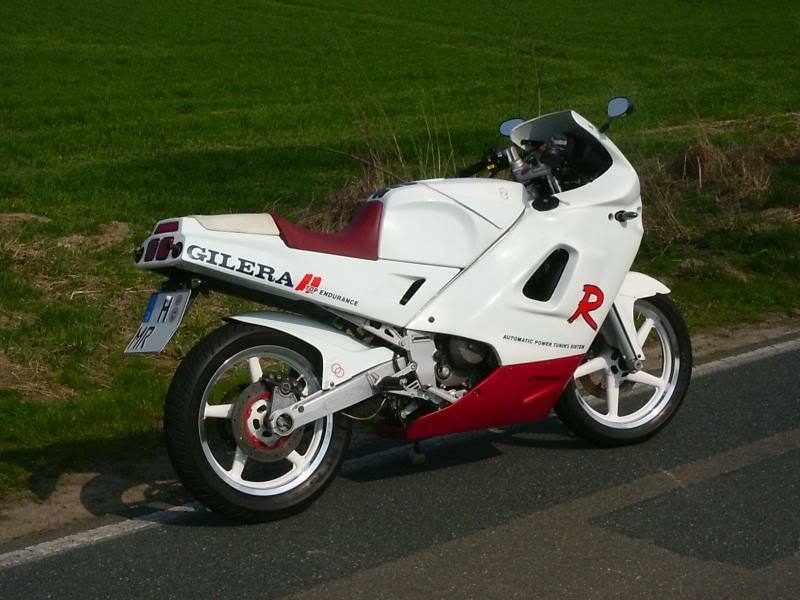 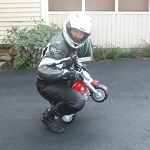 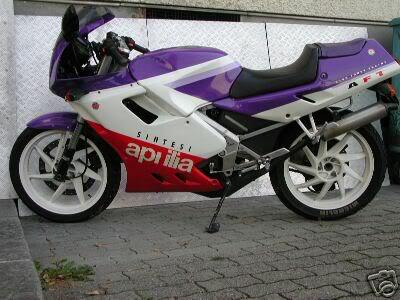 that bike was on ebay some time ago and I talked to the owner. 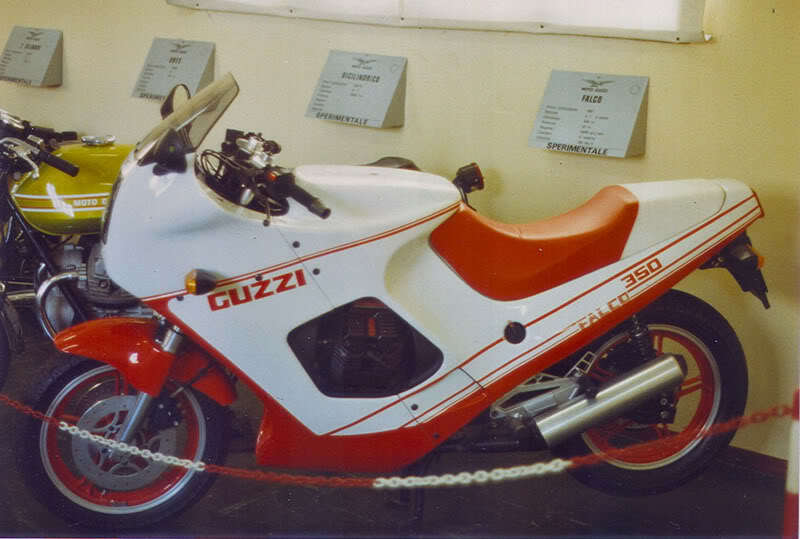 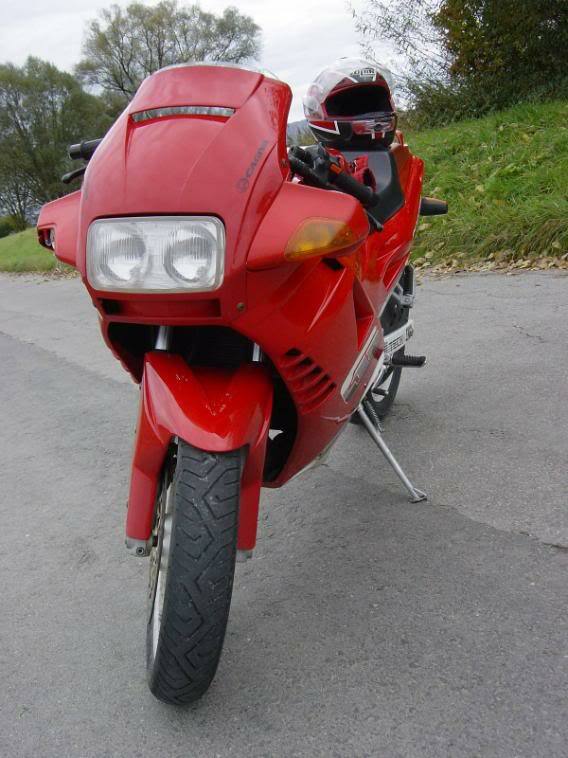 According to him the latter models of the Morini Dart (originally) used the Cagiva Freccia fairings. 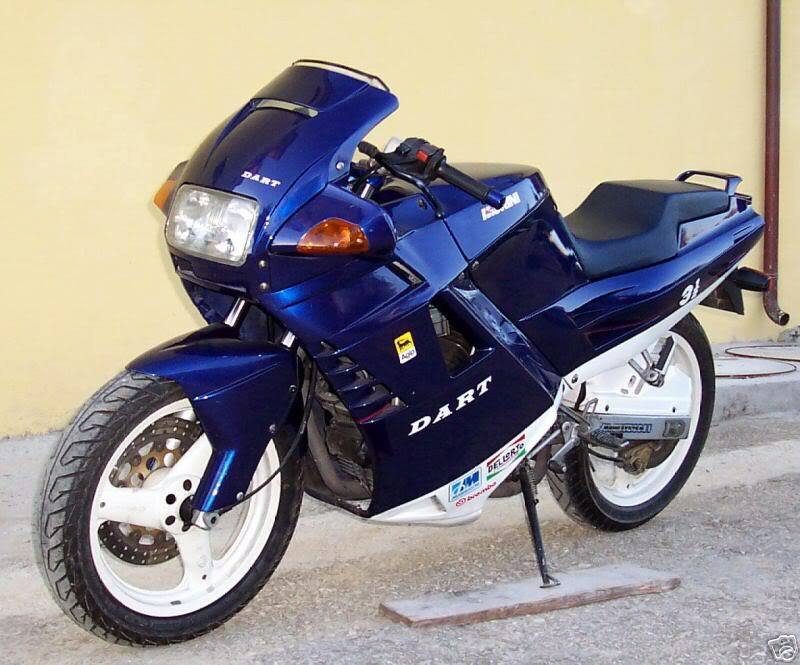 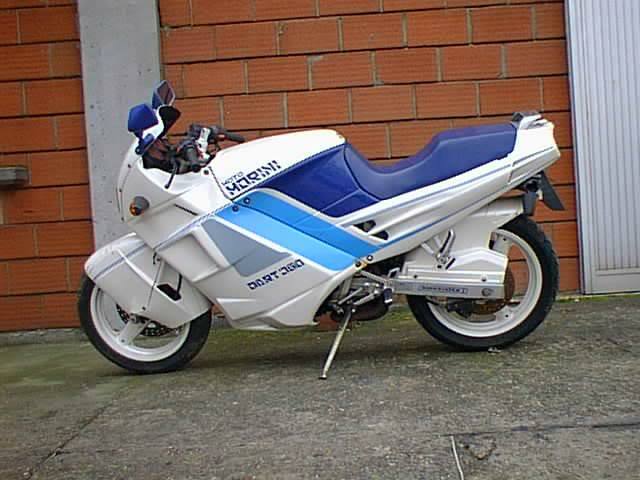 Do you know what year Morini Dart was released? 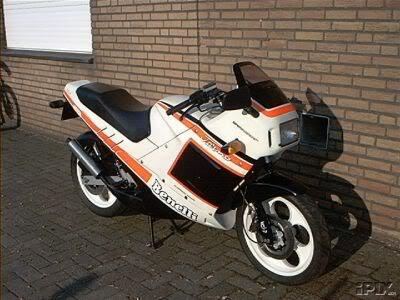 Again, interesting, thx f sharing! 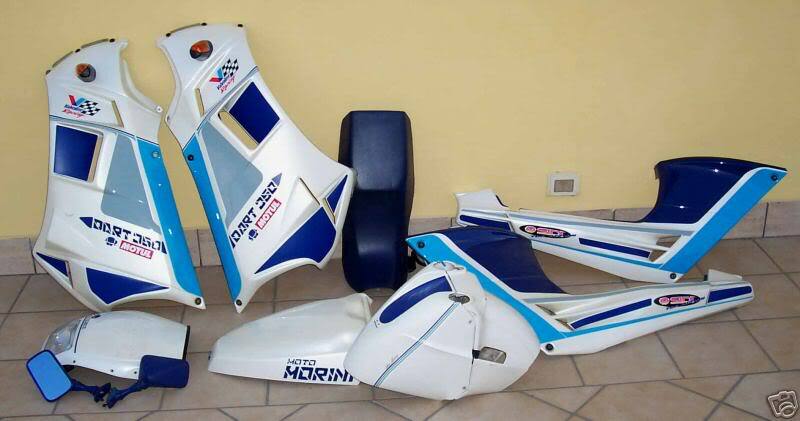 according to wikipedia the Castiglioni brothers took over Moto Morini in 1986 which explains the similarities. 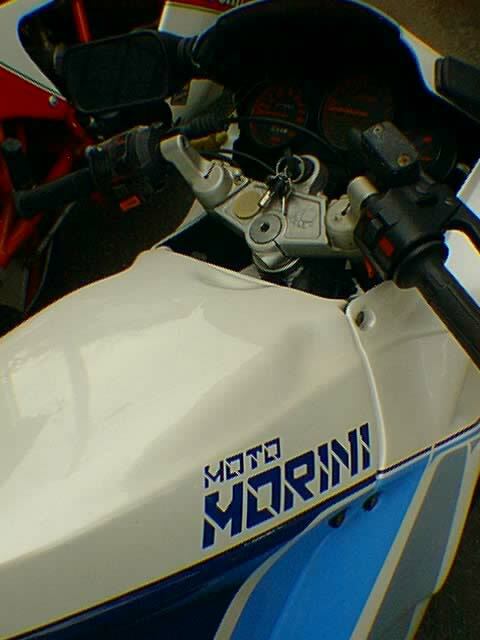 1991 Moto Morini closed down. 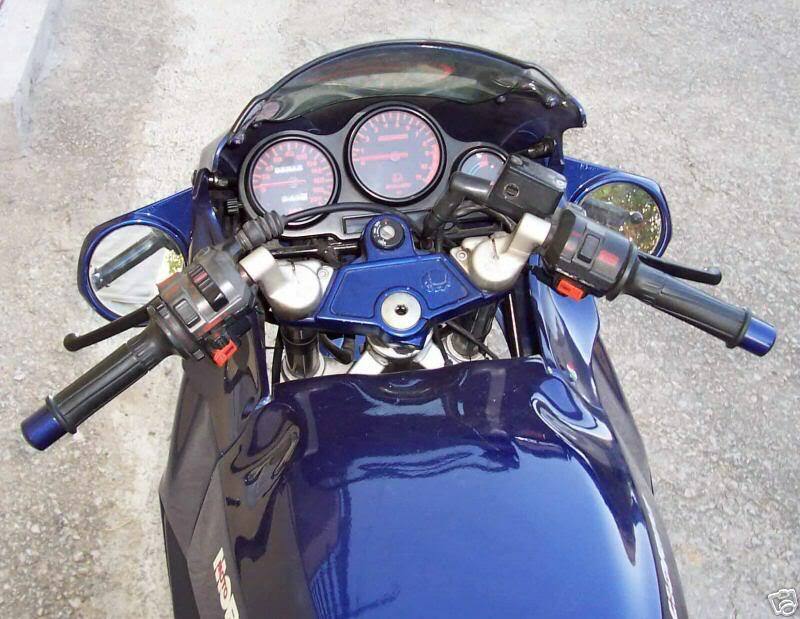 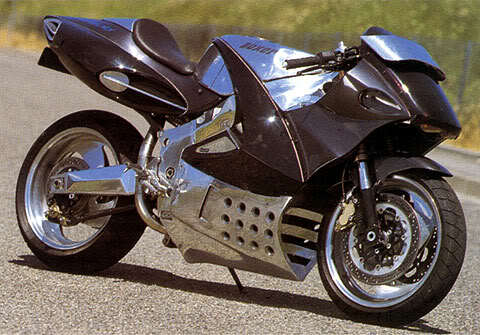 A new bike was presented only in 2004 (Morini Corsaro 1200). 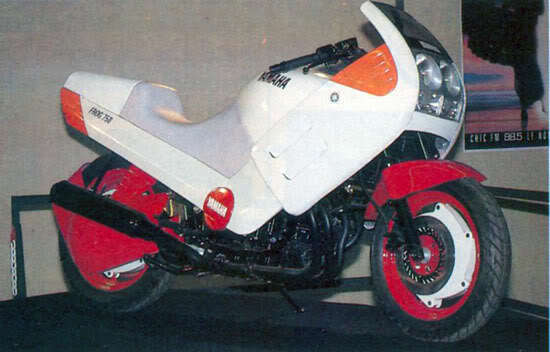 The Morini Dart was sold in Italy as a 350cc, outside Italy also as a 400cc model as a synthesis of the 125cc Cagiva model with the old Morini V2 engine. 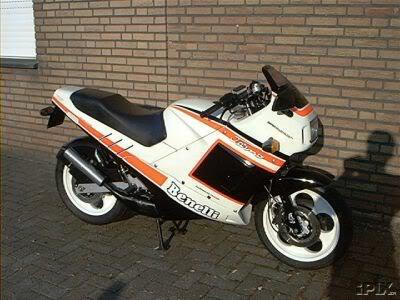 I couldn`t find the exact production dates but similar to the Paso it should have been around 1986/87 - 1990/91. 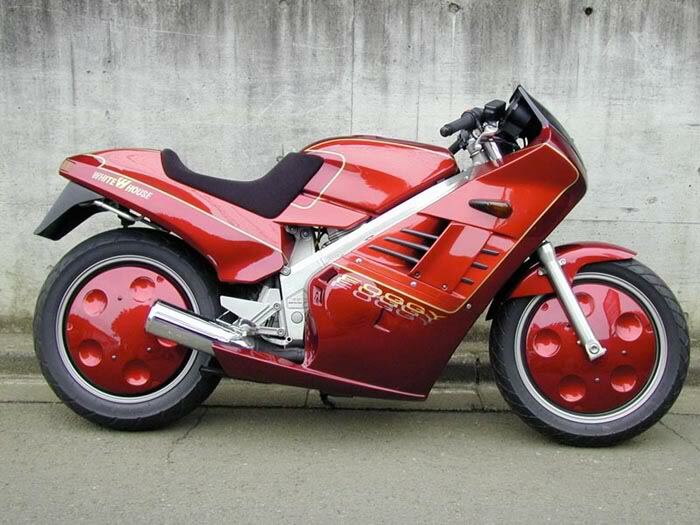 First 851 Stradas came with same Paso mirrors and M1R front forks. 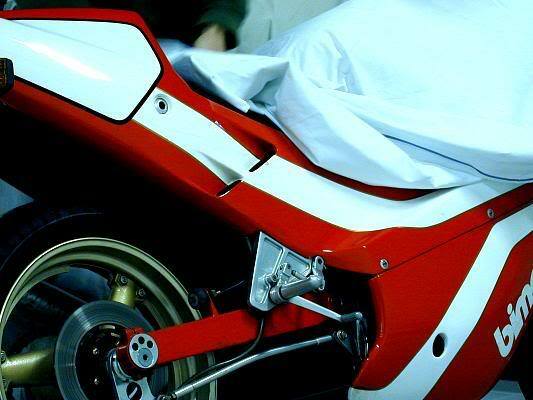 As you can see, the Morini Dart, as well the Cagiva Freccia C12, had quite same look as the 907. 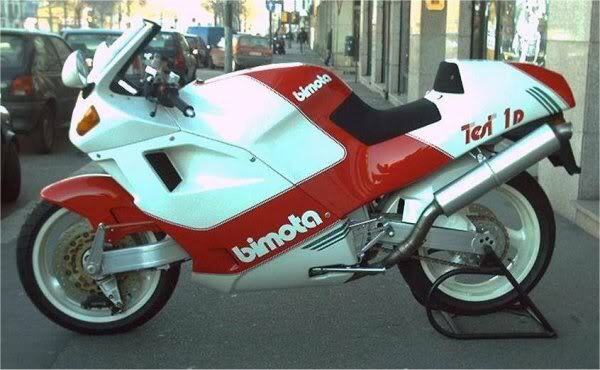 If I well remember, they were produced since 1991. 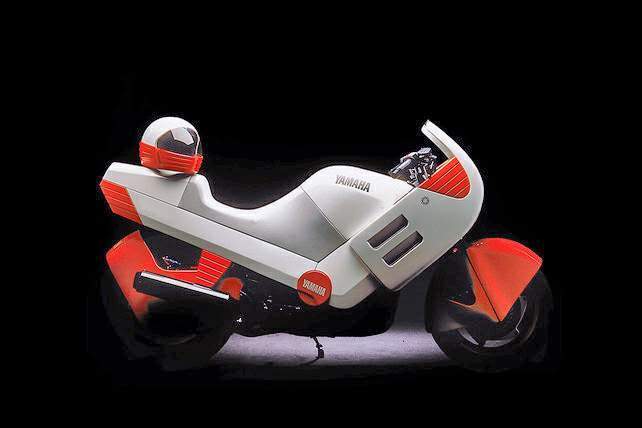 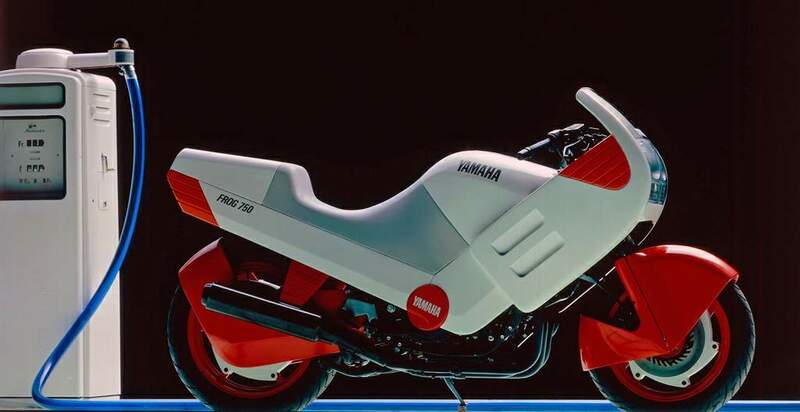 The Morini Dart was built in very few number of bikes, the Cagiva Freccia C12 in some more. 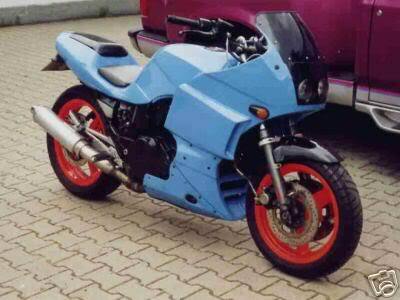 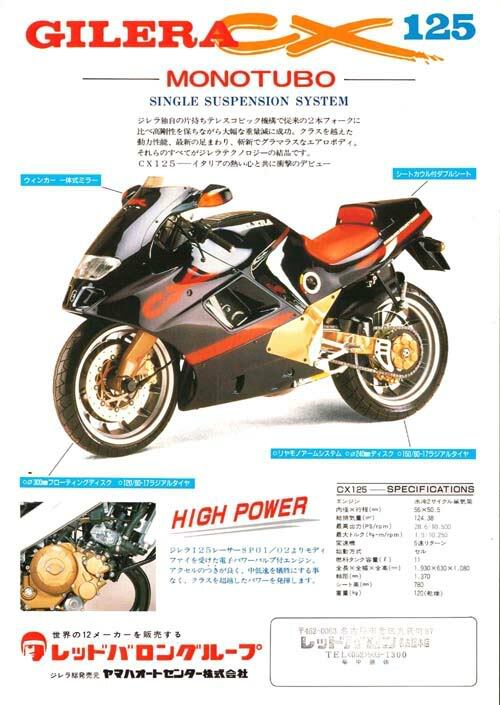 In fact, the later Freccia had the same look of the Ducati 916. 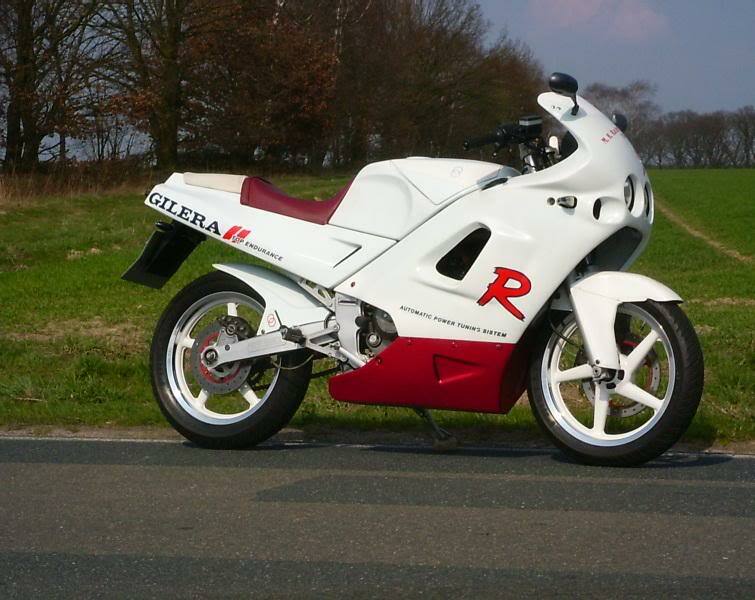 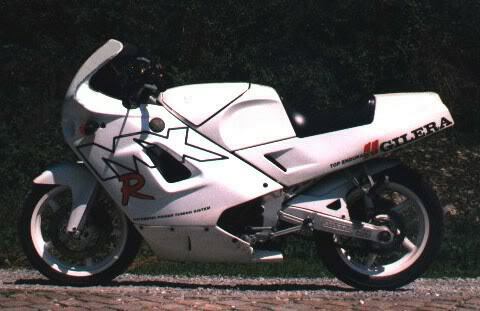 A friend of mine has a 1988 Honda Hurricane 1000 (CBR) - similar to Gerhard's last image, only his is silver - and we've discussed their similarities in the past, too. 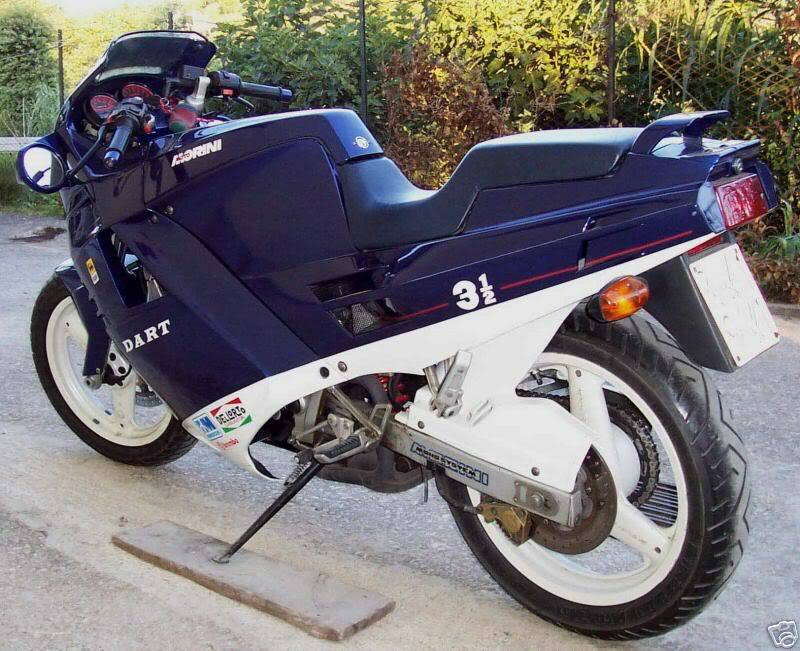 Kind of interesting, both being '88s, but I sure do like mine better. 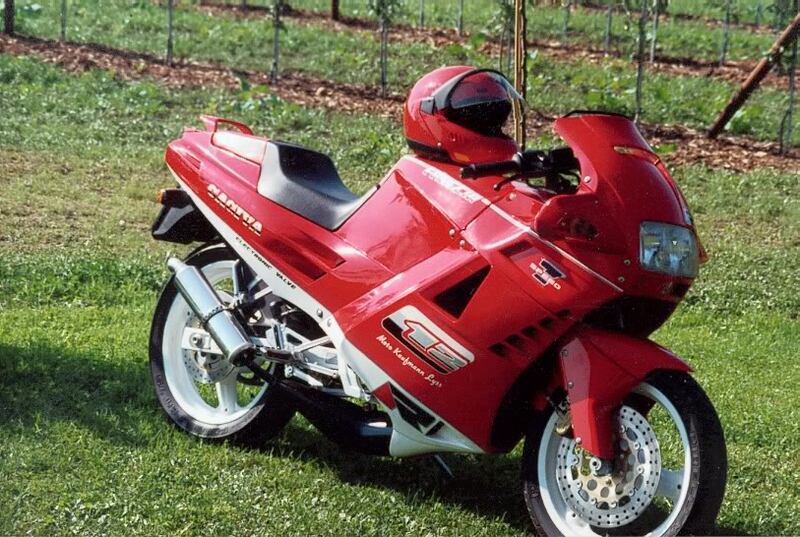 The Freccia was produced since 1987, starting with the C10, if i remember that right. 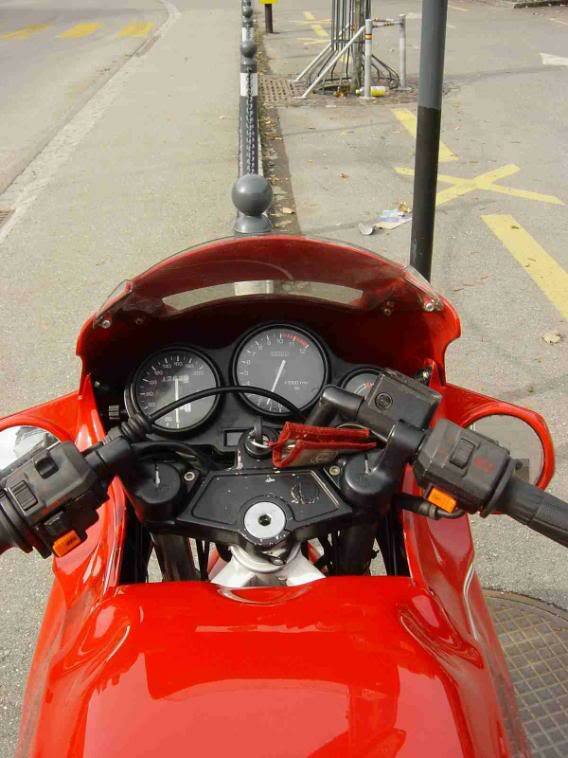 I own a Freccia C12R 7Speed, built 1989, first registrated 1990. 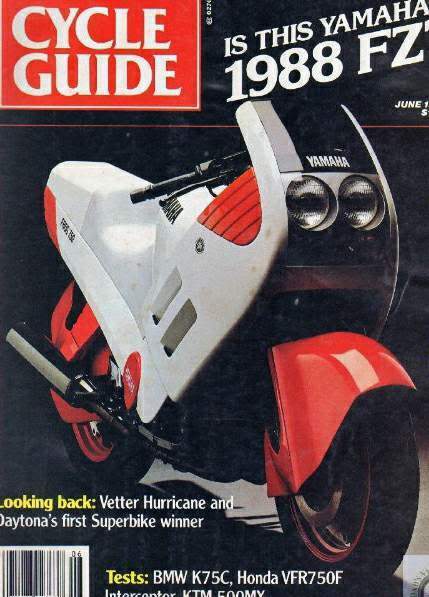 The "later Freccia" was no Freccia any more, but the Mito. 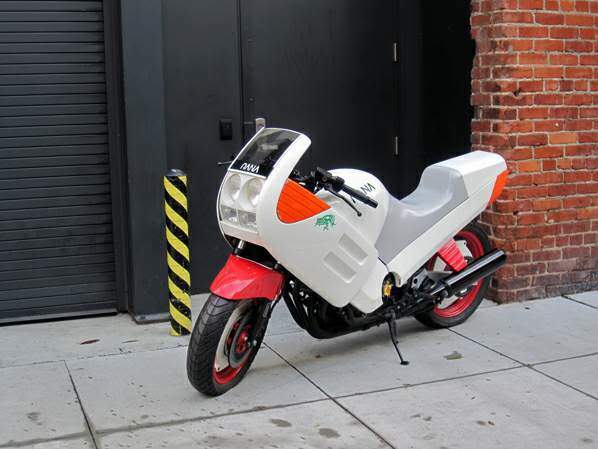 It looked like the 916.